In today’s industry climate, operators are relying on large data sets more than ever to make intelligent design decisions when it comes to drilling and completing wells. The first step in making those decisions is establishing a detailed understanding of what happened in previously drilled wells. But, as any engineer who has attempted such an endeavor clearly knows, this is more easily said than done. Many of the data sets vital to understanding the full story of what happened on an old well are challenging to analyze, much less compare against each other. 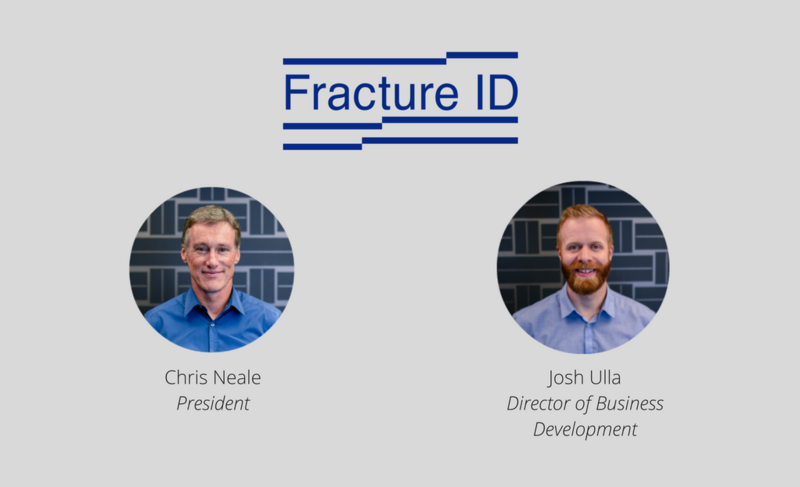 At Well Data Labs, we work to make one of these data sets, detailed frac data, structured and useful for engineers so that they can answer questions and gain the insight needed to do what they do best: design more efficient wells. To better understand what happens when engineers are armed with the right data, we sat down with Darren Kirkwood to discuss the analysis he was able to carry out on completions data using the Well Data Labs application during his time at Fuse Energy. The latest edition of the Oil and Gas Financial Journal has dropped, and we are excited to share that Well Data Labs, along with three other fantastic Denver-based companies (PetroDE, FractureID, and Wizdom Land Solutions), are discussed in the feature article “Exciting Times in Oilfield Technology.” As cool as it is to see our name on the fresh ink of a major E&P publication, we are even more thrilled to see the interest that the industry is taking in truly understanding their vast wealth of data. A common theme that we hear when talking to engineers is that completion designs could be much better if they had the time, tools, and data to quickly evaluate design decisions. Innovative technology is giving engineers a little bit more of all three, and we can’t wait to see what they will do. Check out the article or the full March 2017 issue of the Oil and Gas Financial Journal. It’s the 1970’s and it’s a boom time for oil and gas – all the major players of today and yesterday operate rigs throughout the country’s oil fields. The only thing the rigs produce in more volume than resources? Data. The problem is that it’s the 1970s, and there’s no common language for that data. Copious amounts of it simply get lost in transit from the field to remote facilities – data that could be used to evaluate rig performance, analyze formations and more. The Well Data Labs ‘Spotlight On’ Series takes a look at the technology being deployed on pads across US shale plays. Whether it’s a new service being rolled out by Big Blue or Big Red, or a largely untested solution from a startup – we highlight interesting tech and give you the resources you need to evaluate its usefulness for your own operation. Have something you want highlighted? Shoot us a note at info@welldatalabs.com! Figure out the most economical drilling setup and replicate it across every well. If you need more efficiency, optimize your setup. But what if we’ve been going about it backwards? What if, in a world of $45/barrel and not $100/barrel oil, the most economical thing to do is to vary your completion methods from well to well, increasing your efficiency and reducing waste? For as long as hydraulic fracturing, or fracing, has existed, the story goes the same way. A well is drilled, cased, completed, and put on production. And the story always ends the same way too – eventually the well runs dry. Companies move on to tap new wells because the play is played out. Right? Well, maybe not. Since the start of the downturn two years ago, more and more companies are evaluating the idea of trying to pump some new life into old wells. This is a series of guest posts by author and industry-insider Jim Crompton. Crompton is an Energy Advisor for Rocky Mountain Innosphere and an independent consultant through Reflections Data Consulting LLC. I hope that I am catching you before you have formed too critical of an opinion of your IT department. I know that the coffee pot conversations can sometime get pretty tough on IT. I can still remember when I was first transferred into the IT department (with a considerable promotion), and all I got from my former peers from earth science was skepticism, condolences and criticism. “What did you do wrong to get that job?,” they asked me. But IT is not that bad and the work they do is critical to the running of your company. So let’s talk about why they are not always on your side. Big Data or Buzzword Bingo? Published over a month ago, I just had the opportunity to read a fantastic article by Anya Litvak of the Pittsburgh Post-Gazette, and thought it was worth sharing. 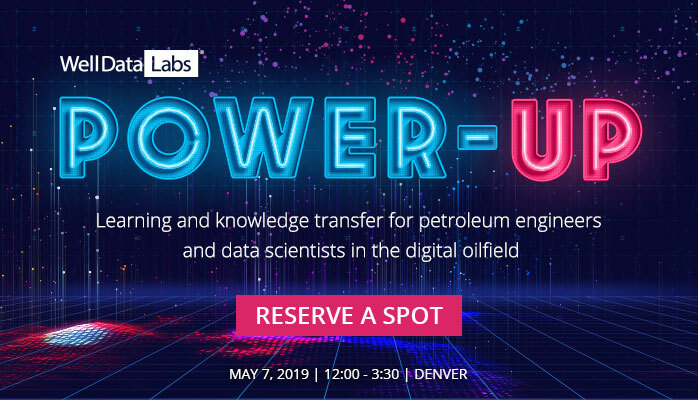 Titled “Shale companies turn to machines to crunch their drilling data,” Anya does a wonderful job of succinctly breaking down both the opportunities and the challenges of working with high-frequency, machine created data in the world of unconventionals. Included in the article are highlights of the work of WVU’s Shahab Mohaghegh, a major SPE contributor and industry data scientist, and the efforts of major E&P’s and service companies like Shell, Range Resources, Southwestern, and Baker Hughes. What do you think – is ‘Big Data’ an overused buzzword in our industry, or the beginnings of a smarter E&P “corporate brain,” as Neal Dikeman of Shell describes it? While it makes great material for Dilbert cartoons, the often strained relationship between engineering and business groups with their internal IT departments can be a serious barrier to the adoption of emerging technology. This challenge is more than just a common complaint around the coffee pot at work, but a potential rift that will limit just how successful and efficient both groups can be – and in today’s market, efficiency is king. No matter the current trading price of WTI crude, one constant in our industry is that there will always be smart people in cubicles, laboratories, and frac vans across the country working tirelessly to find more efficient and effective ways of getting oil out of the ground. One reason to pursue efficiency is the undoubtedly increasing pressure from whomever is paying the bills, but another likely reason is that the people working in this industry are tinkerers and testers; people who say, “there is a better way to do this.” More than just a title, they are in their very nature, engineers. As someone who talks to petroleum engineers from a variety of operators and service companies every day, many of my favorite conversations begin with a passionate recommendation from an engineer to check out a new solution to a problem. So that is what we are setting out to do with our ‘Spotlight On’ blog series: investigate different company’s ways of solving oilfield problems.